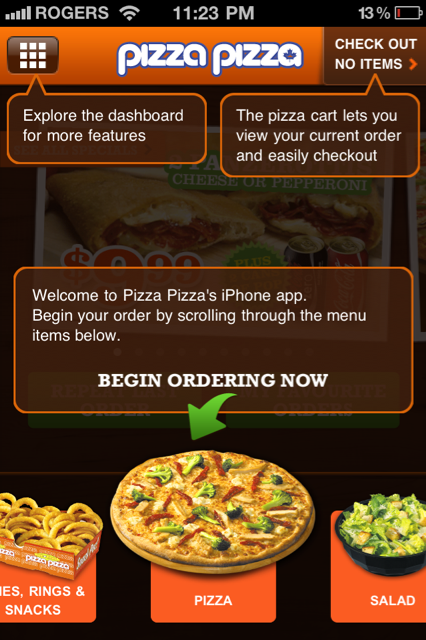 Earlier we reviewed the Pizza Pizza iPhone app, and it was an extremely well-designed and easy to use app. It appears others have noticed as Pizza Pizza has won a Webby Award for their innovative iPhone app (just over a month after its launch), in the mobile category for “Shopping – Handheld Devices”. What makes this win even sweeter is Pizza Pizza and Plastic Mobile (the makers of the app) were the only Canadian companies to win a Webby this year. Not only that, they beat out giant American companies Target and Walgreens nominated in the same category. “We’ve really made a push to enter the online world through our web ordering system and now our mobile app,” said Pat Finelli, Chief Marketing Officer for Pizza Pizza. 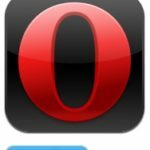 “This is a big win for us. It proves that we’ve delivered when it comes to reliability and convenience, which are characteristics of ours that customers have really come to expect and value. The moment I tested the Pizza Pizza iPhone app, I knew it was something special. Ordering pizza from your iPhone is one thing, but creating a visually stunning and easy to use app is another. Well done to both Pizza Pizza and Plastic Mobile. Go Canada!